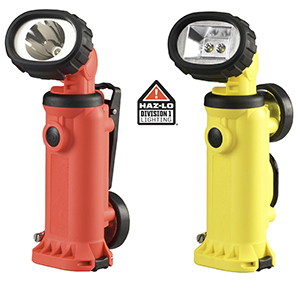 Patlite introduces a new design LED worklight with the performance and protection needed for food and beverage and other harsh, performance-critical environments. The CLK-SA LED Worklights are designed with a stainless steel body and clear acrylic PMMA resin lens cover, creating an IP69K rated sealed enclosure that withstands high-temperature and high-pressure wash downs, and is resistant to water and oil. The CLK-SA worklight offers bright, energy-efficient lighting, long life and reliable operation. The unit’s compact profile measures 376 mm long by 56 mm wide and 20.5 mm high, yet outputs an ultra-bright, evenly distributed daylight luminance of 1,200 lux. Imagine knowing your workers are safe even when they can’t be seen. 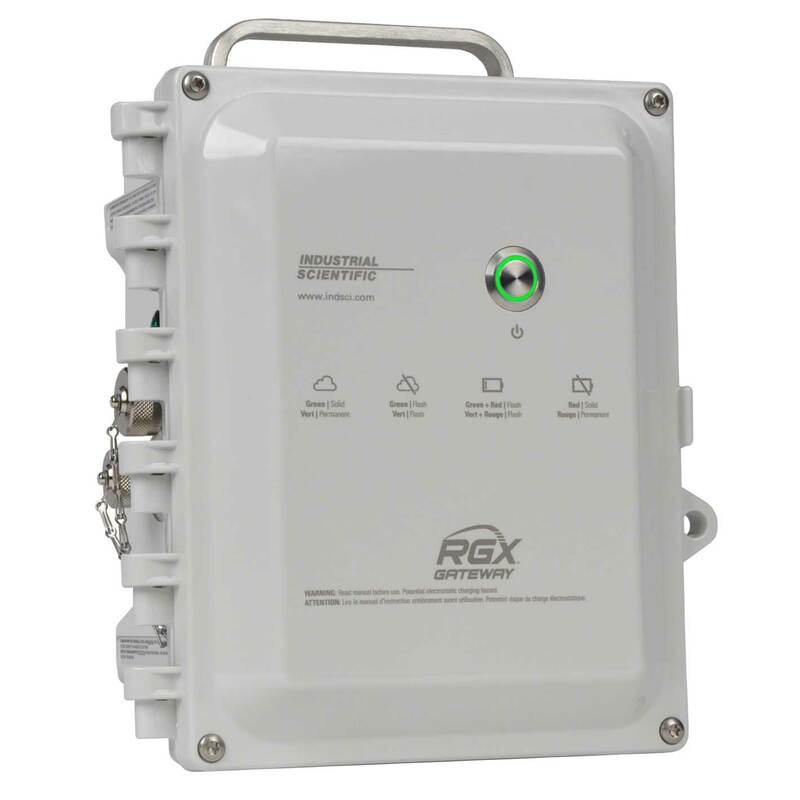 Whether connected by cellular, wi-fi, or Ethernet, the portable RGX™ Gateway from Industrial Scientific can transmit worker location, gas readings, and real-time alerts to your connected devices giving you the ability to see and respond to incidents in the moment. Monitor up to 24 instruments per RGX with no complicated setup; simply turn the gateway on, turn the gas detectors on, and go. Learn more at www.indsci.com/rgx. 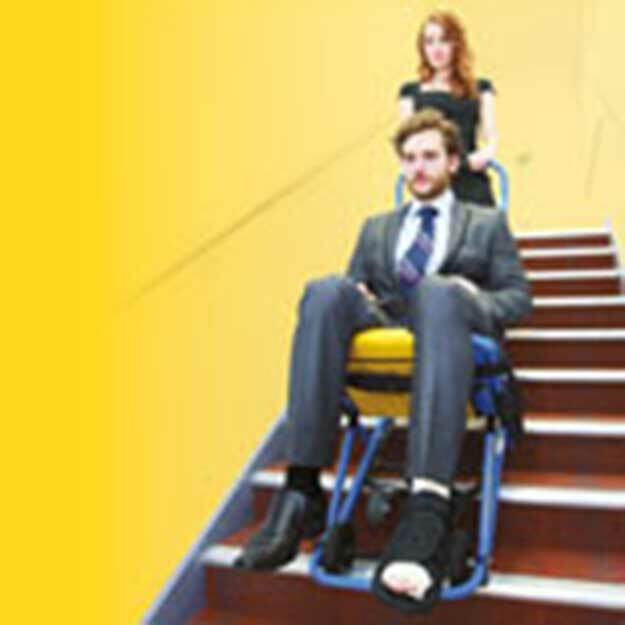 Leader in Safety & Environmental Instrumentation Casella strives to provide innovative and informative technology solutions for the benefit of workers' health. Casella is a leader in Noise Dosimeters, Sound Level Meters and Octave Band SLM's, Real-time Dust Monitors, Personal Air Sampling Pumps and Analysis Software. 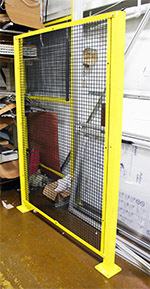 OraSure Technologies offers testing products for drugs of abuse and alcohol. 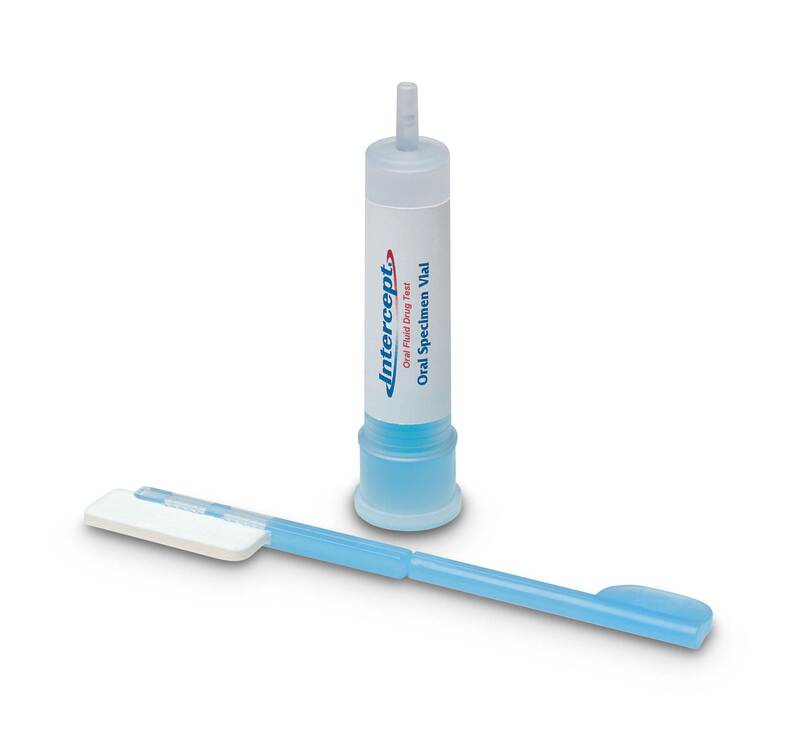 The Intercept® Oral Fluid Drug Test is simple to use, with an easy collection procedure and a collection time of only 5 minutes. The specimen is collected on-site, but is then sent to a laboratory for testing. 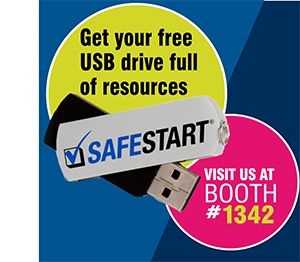 Companies get the convenience and immediacy of oral fluid testing, but also solid and defensible laboratory results. No medical background is necessary to administer the collections. However, with chain-of-custody forms, overnight shipping to the laboratory, MRO review of non-negatives and confirmation testing as part of the process, you receive a thorough testing program. Streamlight® Inc. introduced new models of its popular Strion® lights, with innovative Dual Switch (DS) technology, the Strion® DS, the Strion® DS HL (High Lumen) and the Strion® DS HPL (High Performance, High Lumen). Each of the rechargeable lights now offers two independent, easy-to-locate switches for added user flexibility. 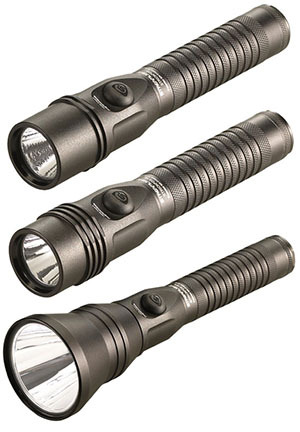 The ultra-compact flashlights provide both a head-mounted, push-button switch and a second, multi-function push-button tactical tail switch for full-feature control, independent of the other switch. Each light features the latest in C4® LED technology. The Strion DS delivers an optimal balance of a bright, far-reaching beam with ample peripheral light and long run times. The HL model offers a wide, side-to-side beam which illuminates an entire area, while the Strion DS HPL delivers a blinding hotspot over long distances to provide maximum illumination on targets downrange. 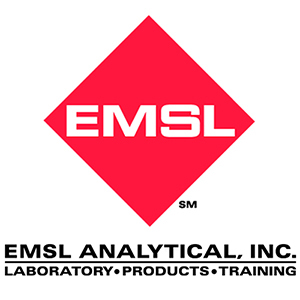 EMSL Analytical, Inc. operates 42 Testing Laboratories throughout North America consisting of Laboratory testing services to support Fire and Smoke Damage investigations for Combustible Dust, Accelerants, Chemicals and Soot, Char, Ash and Asbestos contaminations in buildings. Additionally, EMSL provides consumer products testing, microbiology testing, air quality testing, materials testing, characterization, and forensic laboratory services for a vast range of commercial, industrial, regulatory, and law enforcement clients.